There is renewed appreciation for simple things. We find beauty in unassuming but stylish and functional designs. 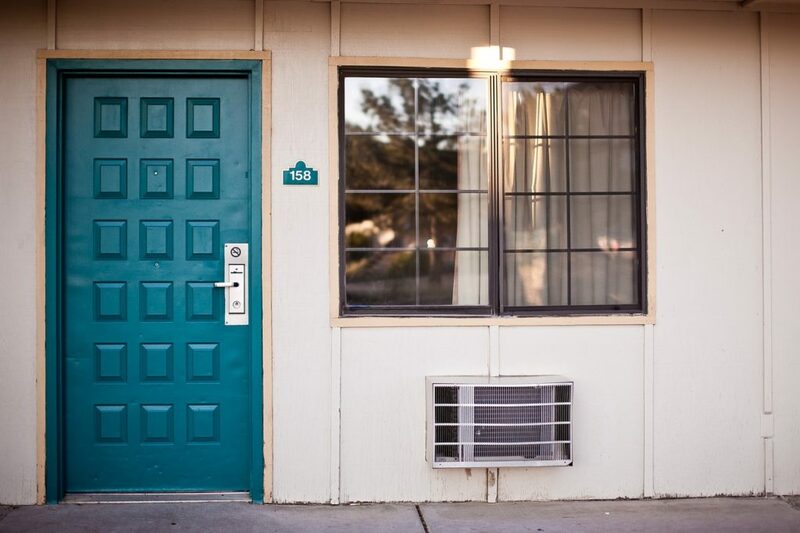 When it comes to condo living, less is more. But let’s not forget that having your own home also means you have to truly own it — everything must look and feel right to you. Every piece of furniture must be exactly what you need and every piece of décor must mean something. Your home should be an extension of who you are; it must, as a famous movie line puts it, complete you. Among the things that complete us are simple pleasures like our good old collections. We keep them for reasons unfathomable to some. We spend money and we invest time. Whether stamps, matchbox, bags, or toy heroes, our collections are a manifestation of who we are. And “who we are” deserves space in our home. Can you afford it? What are some frugal ways to help you set your condo space with everything that completes you? Here is your guide to collecting things in your condo and how to make them blend well with the space. 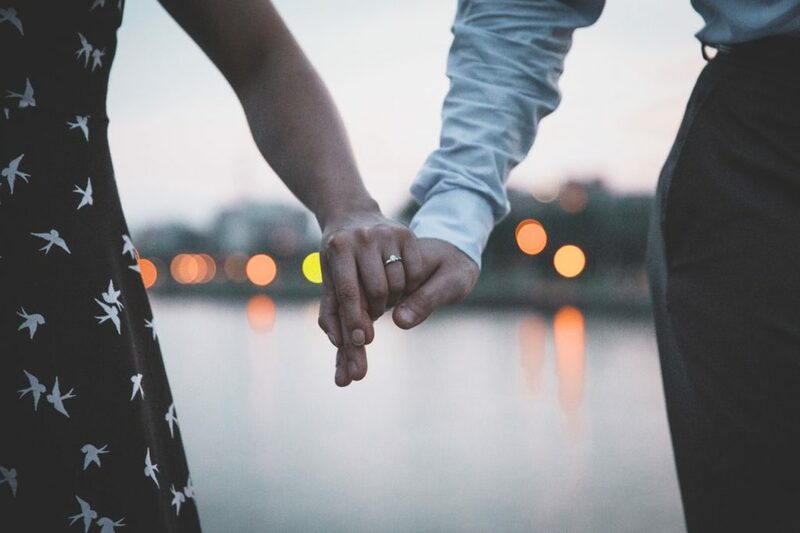 People who love books will understand the wonderful feeling of holding a hard bound copy in your hand, thumbing through the pages, and smelling fresh print. The obvious value of collecting books is information, knowledge, and adventure. Read this: they are not simply meant to impress. 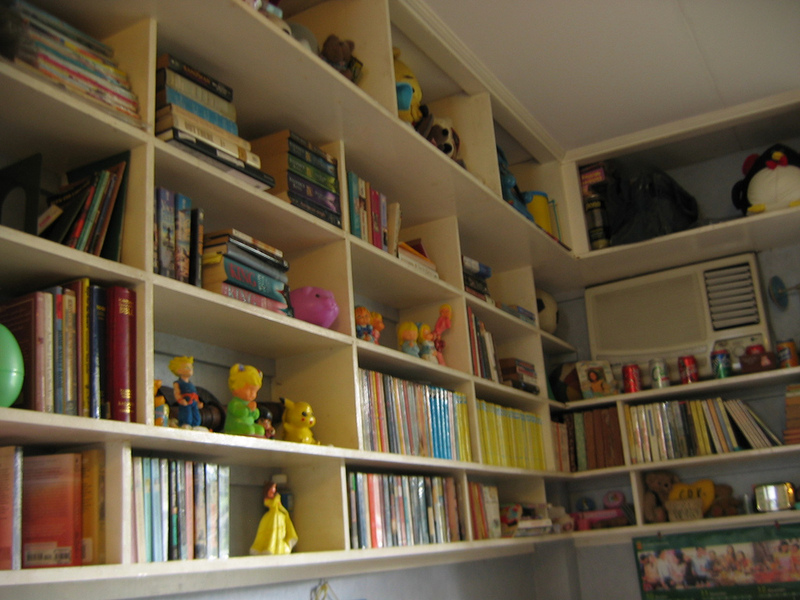 You can stock your books in several ways and in different spots in your condo. If you like to read before going to sleep, keep them close by creating a shelf above your headboard or stuffing them under your bed. If you are such a book worm, having your own reading nook is always charming. Then of course you can turn your living room into a home library. And if your condo has a loft, you can store your book collection in between the steps or by installing shelves on the side of the stairs. 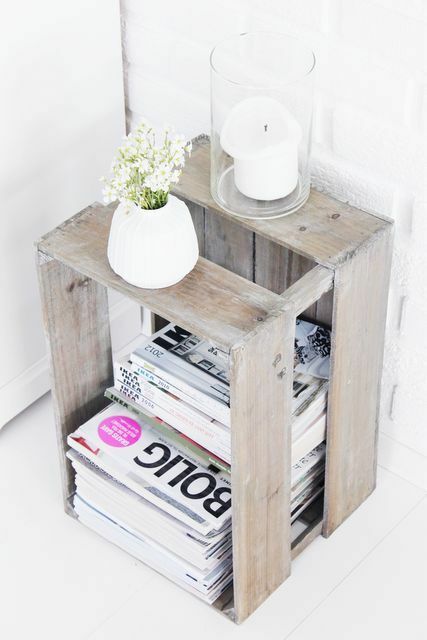 You probably aren’t aware of it yet but chances are you have long started a magazine collection in your living room. For pleasurable and easy reading, magazines are the way to go. The great thing about keeping them around is they still tend to be useful months and even years after they hit the stands. The other great thing is you can scatter them everywhere: from your bedroom to the bathroom. Remember the time when we used to have our favorite photos developed, framed, and displayed everywhere? Bet you still have those framed photos gathering dust somewhere. It’s time to bring them out. 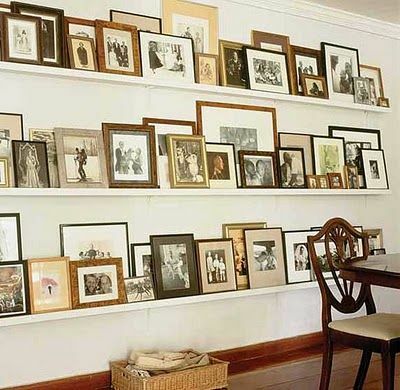 Old framed photos are among the most frugal ways to help you set your condo space. This is also as personal as it can get. For some reason, people are fascinated with vinyl records. Even millennials have shown interest. 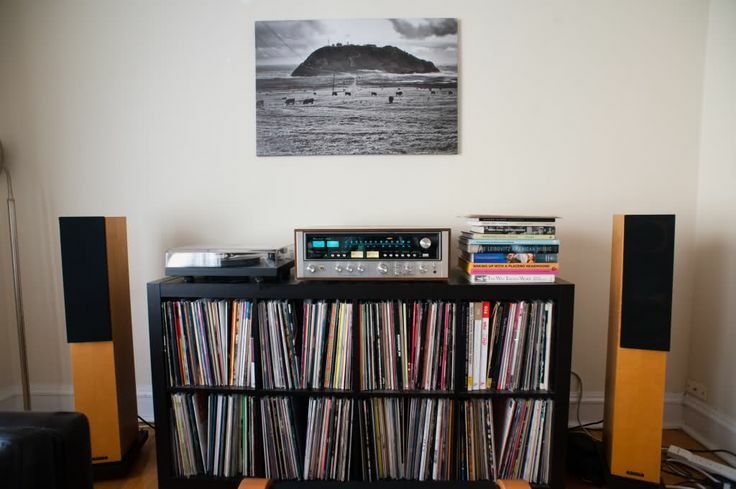 If you are one of those who believe that nothing sounds as good as vinyl, why not make them a centerpiece in your condo? They should not take up much space and the vinyl turntable is every bit of a classic. It’s always throwback Thursday with a vinyl collection. They are also good conversation starters and can very well improve the mood with the music it so beautifully offers. 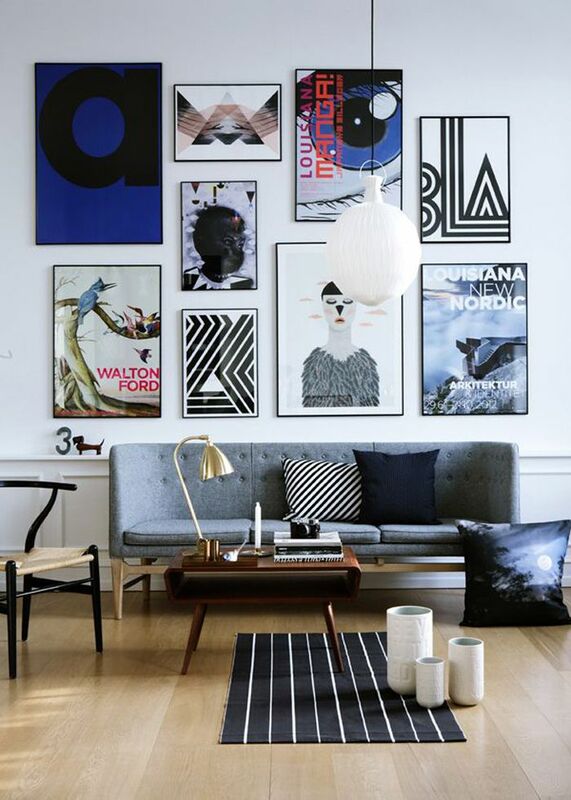 The good thing about an art collection is how easily it can transform a space. This is among the collections you can also use as condo home design because of the texture and color it gives and the mystery and wonder that it exudes. You can hang it on your living room wall, in your bedroom, and even in your kitchen. They work everywhere, every time. Since when did mugs become the ultimate token and souvenir? Everyone has them. No Christmas shall pass without you receiving a mug. What to do? 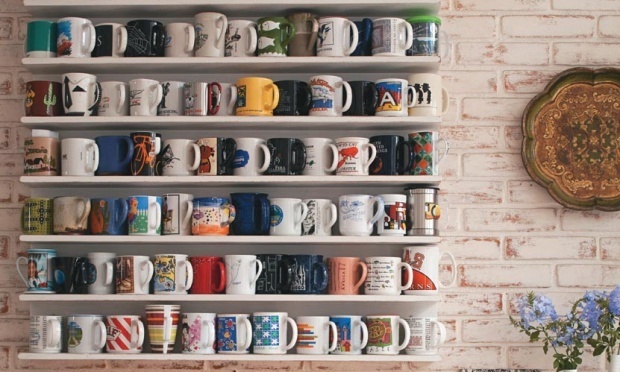 How does a coffee mug wall display sound to you? If you love tea and coffee then it can’t be so bad. If you love entertaining guests then they would come in handy. And no, the kitchen isn’t the only place where you can put them. Tea parties are associated with royalty. It’s also associated with homeowners who like beautiful things. No one can ever walk past a home store without being charmed by a tea set. 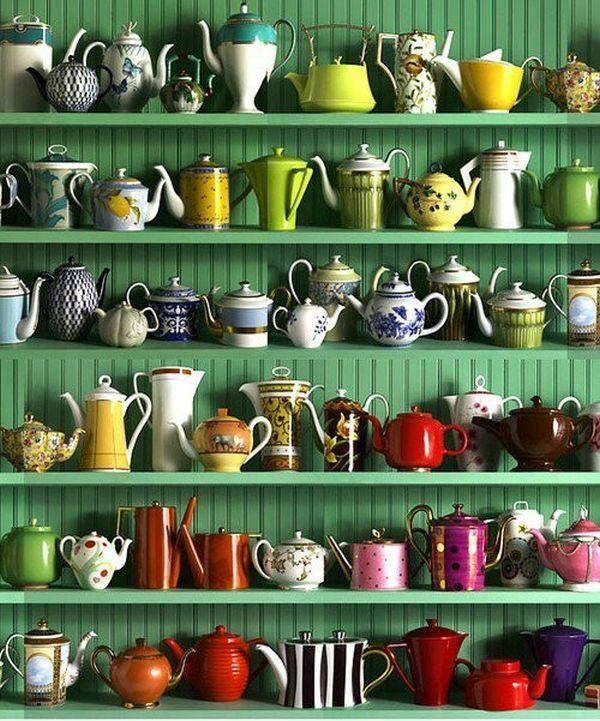 And maybe you’ve bought one or two, and maybe a really cute tea set have inspired you to start a collection. Given the pop of colors and irresistible cuteness, tea sets can naturally be a good condo living room design. Girls can never have too many shoes. When people ask: why do we collect things like shoes? The easiest escape is “we need them.” So if you really need them so bad, why not make them a part of your home? 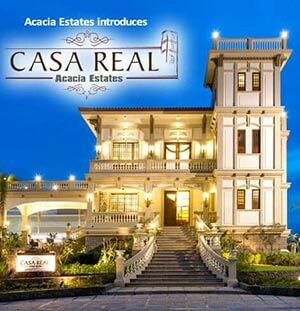 Most condos in the Philippines do not have spacious bedrooms, much less a walk-in closet for all your shoes. This is why shoe drawers are a big thing today. But if you are so proud of your collection and do not like to hide them, all you need is to install floating shelves in your bedroom wall or in a corner in your living room for all your shoes. 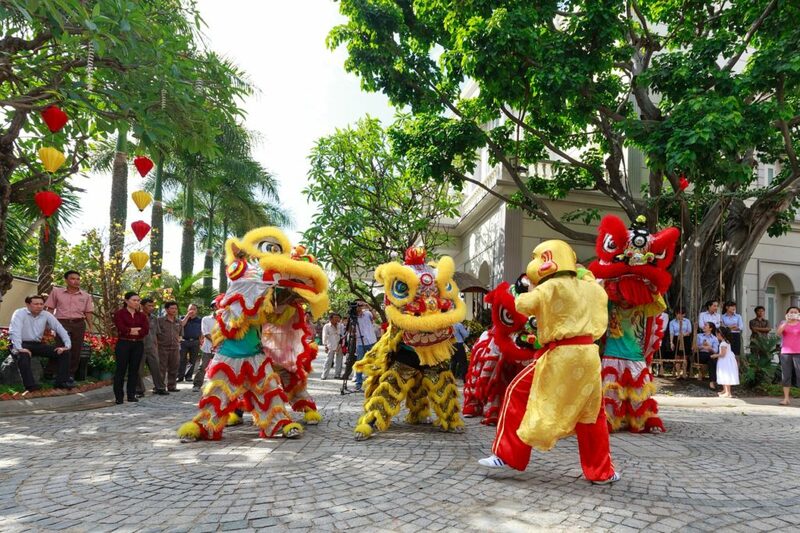 Do you like buying souvenirs when you travel? But how could you just keep them in a box? The places we see say a lot about how far we like to go, about who we are, and about our dreams. Tell people about them in a non-show-off and non-cheesy way. Did you hit the beach this summer? Are you the type that likes to pick up sea shells by the sea shore? Don’t just throw them away on the table. Collect them then find a way to display them. 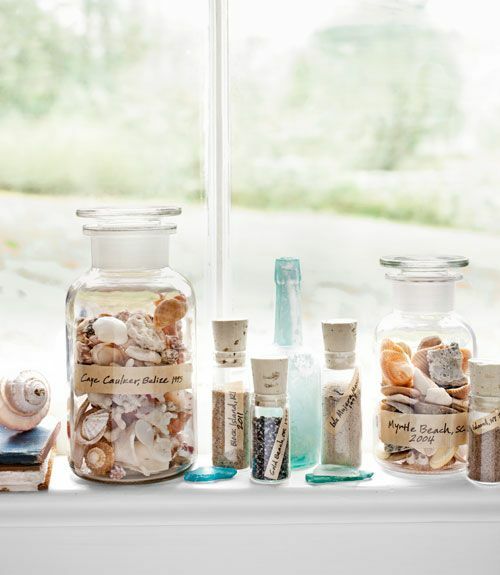 Putting them in a frame or in cute bottles will bring back those fun beach memories in no time. Toys aren’t just for kids. Even as we outgrow them, our favorite heroes are still very much a part of us. Make them a part of the home, too. These tiny and often weird creations of fiction are always fun and even inspiring to look at. 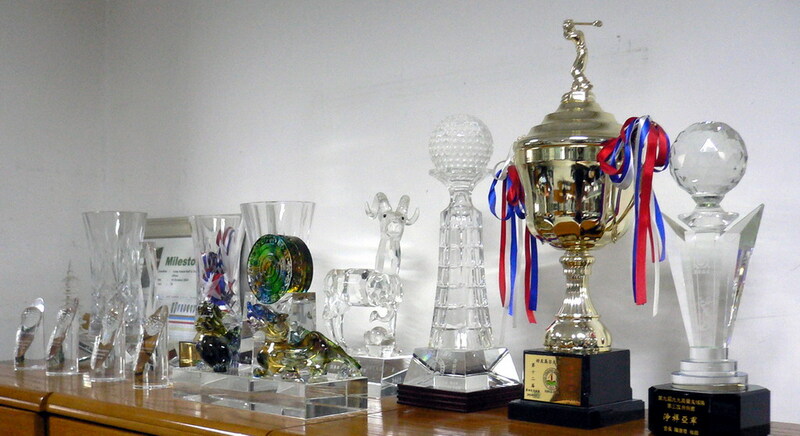 Whether it’s a trophy from a basketball game or a high school quiz bee, we always feel the need to show it to everyone. They bring back a lot of good moments, winning ones. It’s the collection that is a product of hard work and determination so please share it, in a not-so-arrogant kind of way, of course. 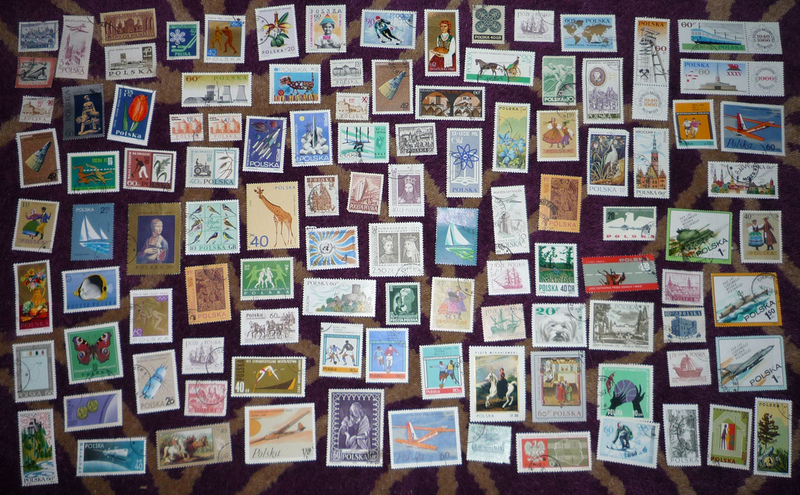 Stamps are probably the most classic collection. In the age of e-mail and text messaging, postal stamps may not be as popular but they didn’t lose the cool. 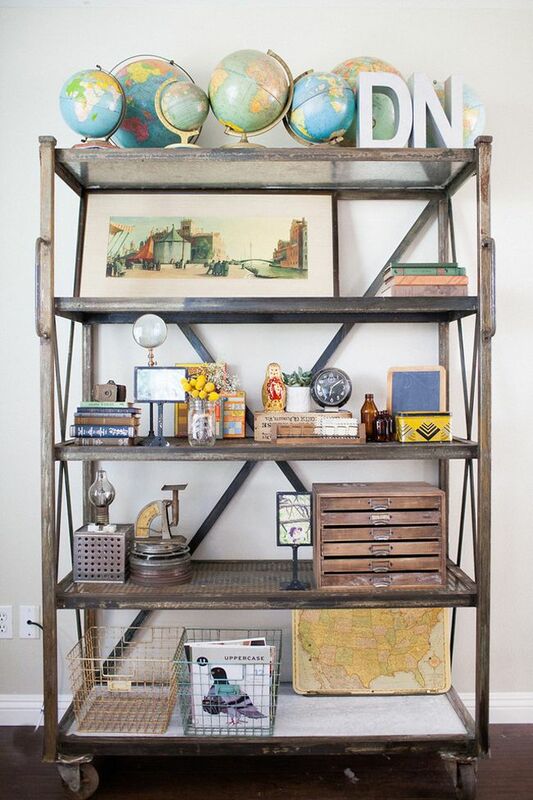 Make them look even cooler by turning your collection into a condo home design. A lot of women knowingly or unknowingly stock up on colorful china and plates. They’re just probably resting on dish cabinets waiting for the next big event. Ever considered displaying this colorful collection? 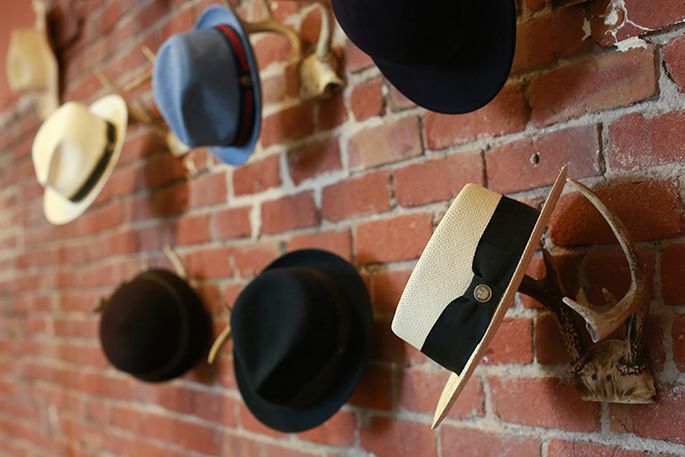 Baseball caps and stylish hats are as cool on the wall as they are on your head. 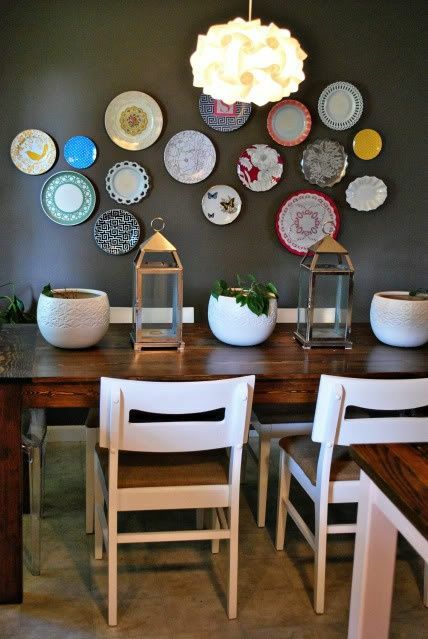 When you have so many hats and you want to keep their form, the best way to do is to hang them and make it look like it’s Bruno Mars’ or Justin Timberlake’s home. It’s never too late to start collecting something. For all you know, they could just be lying around your home like clutter. Organize them and show them off. Collecting something should not be a burden on the pocket for they grow with you and evolve with you.